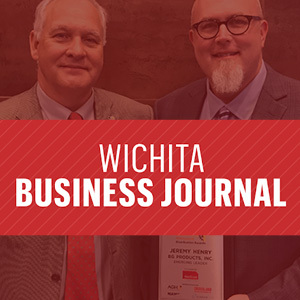 BG earns awards from Wichita Business Journal | BG Products, Inc.
WICHITA, Kan – BG Products, Inc., received three awards as part of the Wichita Business Journal’s 2018 Manufacturing, Wholesale and Distribution Awards. Jeremy Henry, BG Director of Operations, was chosen as the 2018 Emerging Leader. 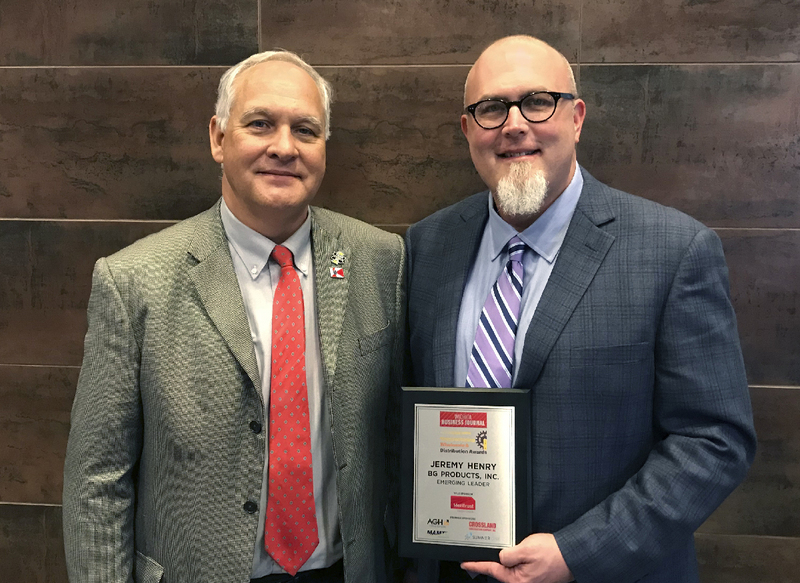 Employed with BG for more than 15 years, Jeremy is committed to continuous improvement and success. We are pleased to announce this well-deserved achievement. The addition of new authorized distributors internationally as well as the creation of a Wholly Foreign -Owned Enterprise, BG Automotive Products Trading (Shanghai) Co., Ltd., made BG the leader in the Export category. This increased exposure drives business to this distributor network and results in greater BG awareness worldwide.